Calling on fathers, sons and brothers to be Men and live the life God intended. "THERE IS NO GETTING BACK IN THE PLANE ONCE YOU'VE JUMPED OUT"
Illuminating people’s lives through media that provides a fresh perspective on Jesus. Light The Dark is a non-profit organization seeking to raise the bar of Christian media by producing high quality videos, shorts, and music projects that bring people closer to Jesus. Too many times in Christian media, the quality of a project is seen as an afterthought. At Light the Dark, we do not think that quality of production has to be compromised for Biblical, relevant, and impacting content – we believe that with the right team of directors, producers, and writers, we can change the way Christian media impacts the Church for good. 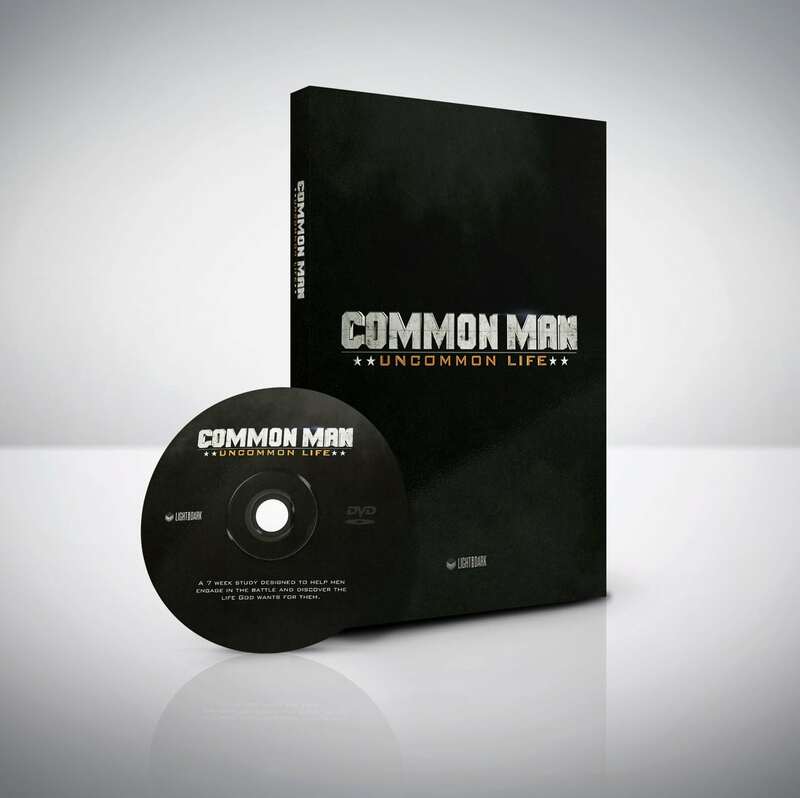 Common Man | Uncommon Life is a brand new small group series specifically for men that uses the Navy SEAL Ethos as a roadmap to discuss timeless biblical principles that God calls all men to. 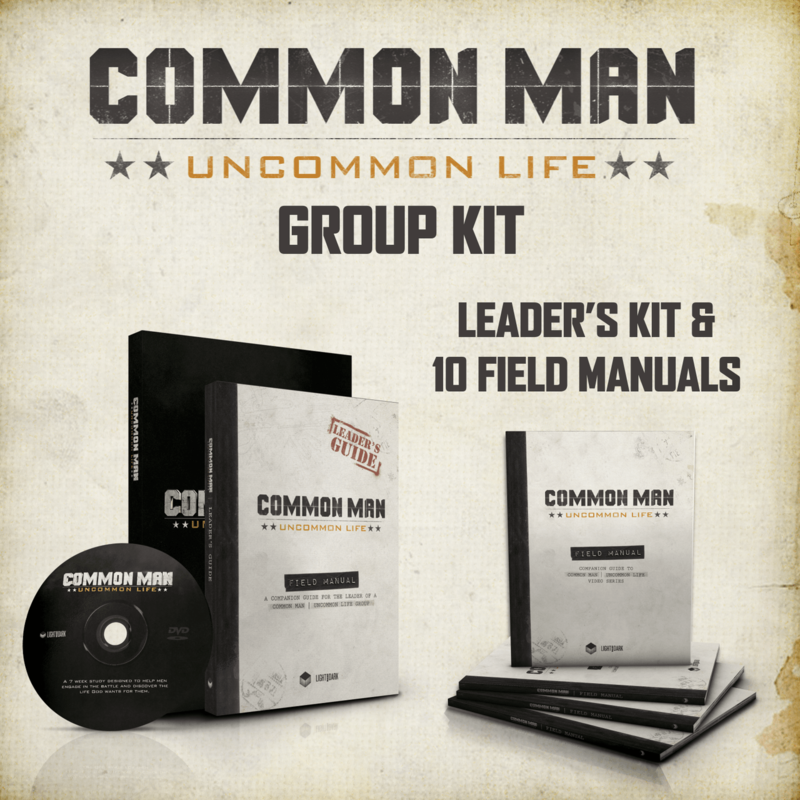 Using former Navy SEAL interviews, SEALs in action footage, and teaching by former Navy SEAL Jeff Bramstedt, the series calls all men to live a life engaged in the mission God has for every man.